Shipping times are NOT guaranteed they are estimated off of BLUEGUNS production. 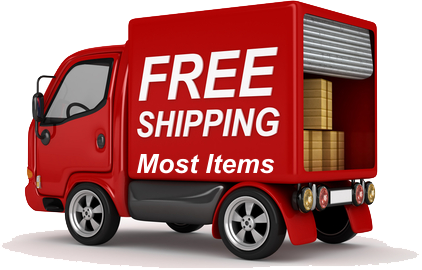 Shipping time estimates displayed do not apply to California shipments, see checkout page for an estimate. 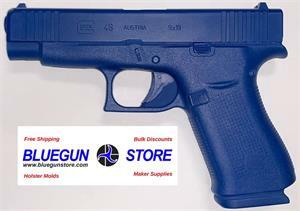 Glock restricts the sale of Glock Blueguns to the general public. 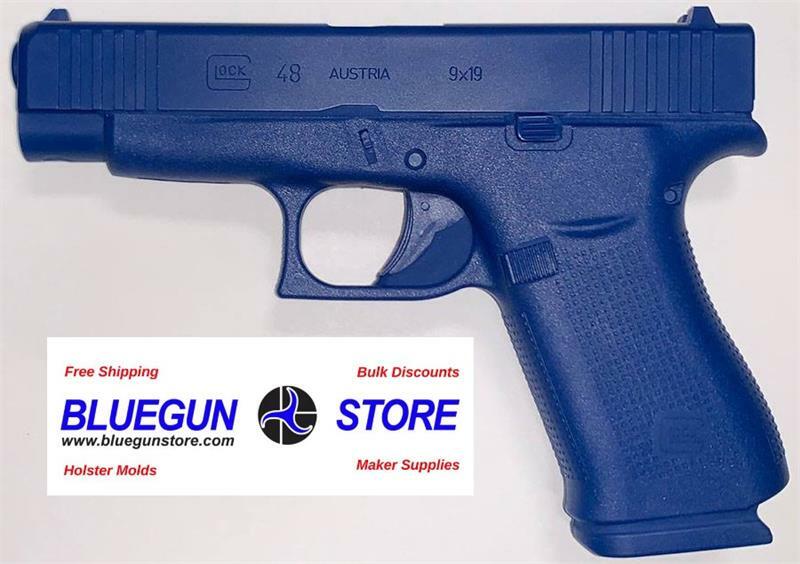 We are restricted to only selling Glock Blueguns to the Police, Military, Instructors (NRA etc), Police Distributors, or Holster Manufacturers. We ask that our customers abide by these rules and refrain from offering Glock Blueguns to the Public on the Internet, Publications or General Catalogs.